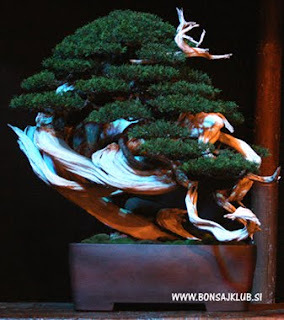 On Saturday and Sunday (8th and 9th May) congress center Mons (Ljubljana, Slovenia) is hosting an international bonsai exhibition. Aikidokas of Aikikai Federation of Slovenia will prepare a 30 minutes demonstration of aikido. Demonstration will be at 13.00 on both days. Welcome! Entry fee for exhibition: 5€.